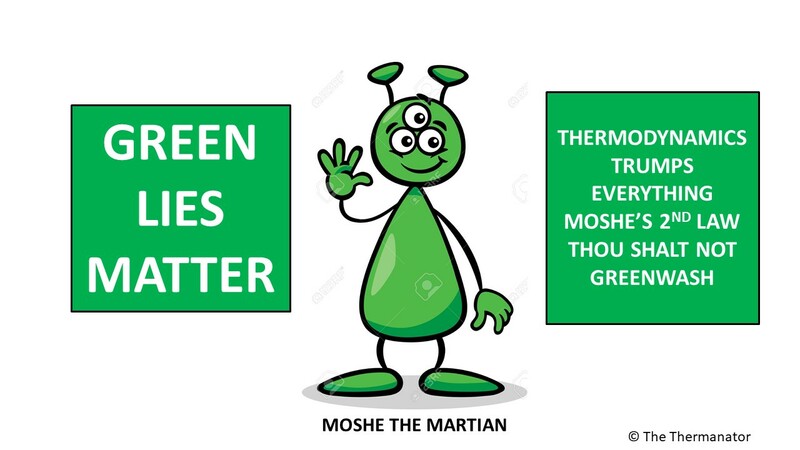 This week was a wild and crazy week for matters green. Amyris the gangrene sugar-to-diesel company fired three executives including one of their founders and claimed they now have a strategy for growth. I doubt it will be in the area of biofuels and they will claim they can make high value cosmetics and specialty chemicals from their bio-fermentation of cane sugar without admitting total defeat in transportation fuels. Their stock is at 10% of their high just a year ago. First Solar the US based but Malaysian and German manufacturer of PV cells using cadmium telluride chemistry also hit the skids and is also below 10% of its peak stock price. First Solar is a far bigger company than Amyris so the wipe out of 90% of its market capitalization has meant an over than $10 billion loss for the shareholders. Of Course Steven Chu has not said a word about his green darlings that are dying on the vine and the President has bigger problems in China than fighting a PV war. We have a blind human rights activist trying to flee the police state and wanting Hilary Clinton to do something for him and his family. The solution will be for the Chinese to give the poor fellow a visa to come study in the USA. I feel terribly sorry for the blind activist who can now clearly see how incompetent the Federal Government of the US is when it comes to any policy whether energy or foreign. The sales data for new motor vehicles sold in the US in April have just been released. The Prius is doing great and their short range (10 mile) smaller battery plug in introduced only 2 months ago outsold all other plug in brands combined. I guess the design guys at Toyota read my Senate testimony that 10 miles electric only range is the economic limit for plug ins. I also opined in that testimony that even with a short range the plug in Prius still makes no sense compared with the traditional plain old hybrid Prius without plug in capability. The traditional Prius sold extremely well in April and continues to make the most sense for buyers who wish to purchase a hybrid. Also in the first quarter of 2012 more than 53% of all new cars and trucks sold in the US were equipped with a 4-cylinder engine. This is a total change from five years ago when less than a quarter of all new vehicles sold were equipped with 4-cylinder engines. I am proud of my fellow Americans who have dumped the V8. Shell Oil has finally pulled the plug on its JV with Iogen to produce cellulosic ethanol. Iogen had this hair-brain scheme to produce ethanol from wheat-straw in Manitoba and they had Royal Dutch Shell under their spell for almost a decade. 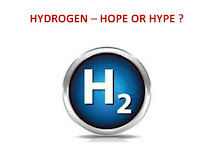 Shell has now pulled the plug on the Iogen alchemy as well as the algae to diesel nonsense that Cellana was pushing. OK so we have Shell coming back to thermodynamics but I am sure some “Occupy Oil Patch” morons will claim it is a conspiracy against bio-fuels and that big oil did not want it to happen. I have to chuckle when these thermodynamic neophytes make speeches about us needing 21st century energy technology and the oil companies are stuck in the 19th century. 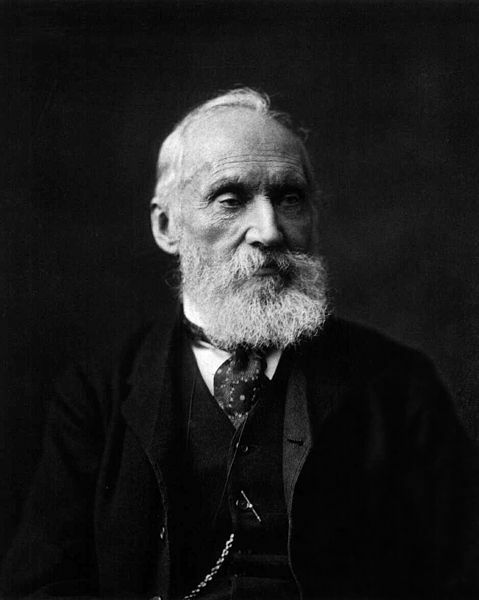 I wish they could only read a bit about Lord Kelvin and his statement in 1851 that “No process is possible in which the sole result is the absorption of heat from a reservoir and its complete conversion into work”. Old Kelvin was a man for all centuries and the Occupy folks need to “move on” and just get the fact that shift like entropy happens. Ja, you are a clever scribe, Lindsay. As far as a movement goes, I like how this occupy movement is galvanizing a cross-section of groups. In my case, those of us who have been caught in slavery of the 21st century--student loan debt. I could not have attended undergrad or grad school without taking out student loans to supplement my meager incomes to support myself in pursuit of my degrees. But what's sad, is the interest rate for Stafford loans will be frozen for a single year. This doesn't help me much AT ALL.